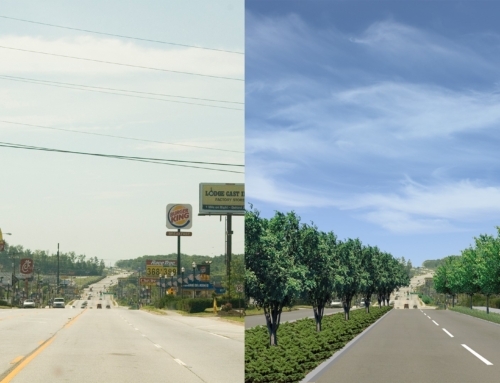 In spring of 2005 TSW was retained by the City of Covington and Newton County to lead a comprehensive study for six miles of US 278. 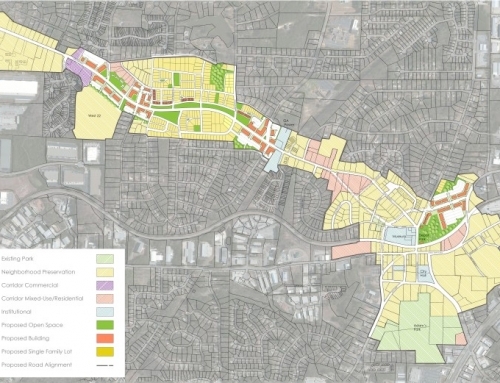 The corridor is located on the fast-growing eastern edge of metro Atlanta, and includes land uses as diverse as farms, an auto-oriented commercial strip, and walkable historic neighborhoods. 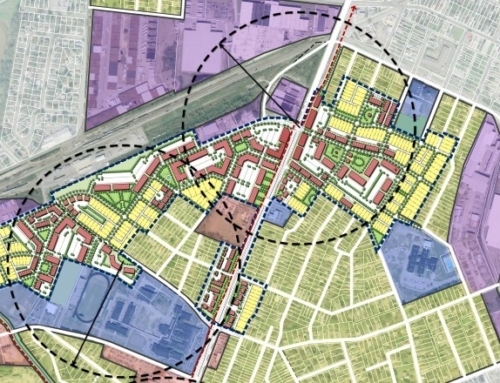 The intent of the study was to create a long-term vision and implementation strategy for: improving transportation options; encouraging sustainable land use patterns; growing the tax base; and protecting historic resources and sense-of-place. Through an inclusive outreach effort that utilized workshops, public meetings, mailings, and a website, the TSW team helped residents, businesses, property owners, GDOT, the City of Covington, Newton County, and other stakeholders to define the future of US 278. This vision was built upon extensive transportation, land use, market feasibility, and design analyses prepared by TSW and their subconsultants, with the intent of ensuring that the corridor’s future was both visionary and achievable. The result is a plan to incrementally transform US 278 from a collection of isolated, auto-oriented uses, into a series of dynamic mixed-use activity centers. Within these, wide tree-lined sidewalks will support window shopping, dining, and socializing, while new buildings will front sidewalks and provide opportunities for above-shop housing and offices. Retail will be concentrated into these centers to avoid diluting it. Recommended projects include a 560,000 sf lifestyle center at SR 142; projects at other locations include live/work units, neighborhood commercial, and major grocery stores. 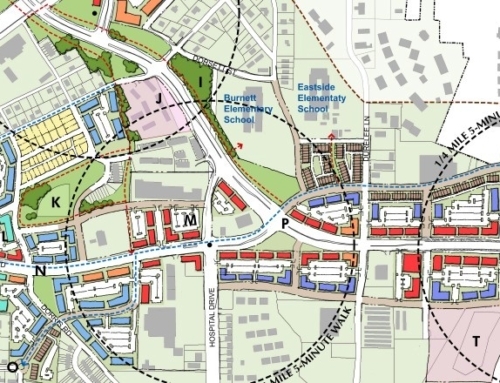 Land uses between centers will include highway-oriented commercial, industrial, offices, and open space. 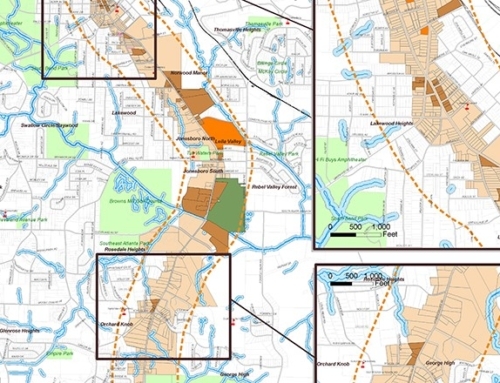 Between these centers the plan recommends a system of sidewalks and greenways trails to connect the centers to each other and existing neighborhoods. It also recommends improvements to US 278, including synchronized signalization, median off-sets, and intersection upgrades. 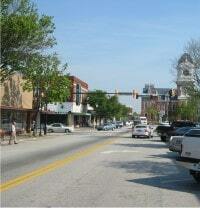 To guide the community implementing these projects, the plan recommends priority projects and funding sources. These include zoning revisions, streetscapes, a new civic/arts center in Downtown Covington, and increased marketing efforts. Organizational strategies, such as the creation of a community improvement district, are encouraged to allow the private sector to work hand-in-hand with the public to make the vision a reality.